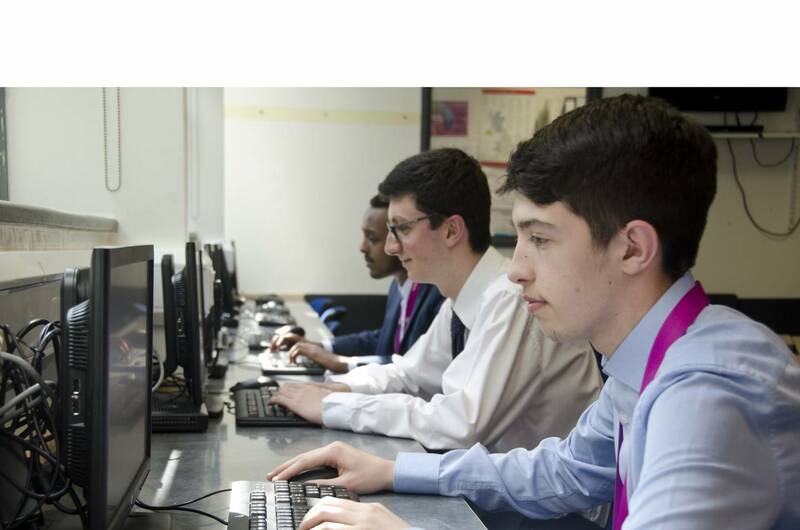 Whitley Academy offers students a wide range of courses that are suitable to individual learning pathways. We ensure that all our students can access nationally recognised training and learning opportunities to support them in their career paths beyond school whether that is employment, apprenticeships or higher education at University. As well as the wide range of subjects available within Whitley Academy, due to links with other schools in the city, we endeavour to provide places for students wanting to study subjects not currently taught at Whitley Academy. We believe that choosing the right course is important if students are to enjoy their time in Post 16 and achieve success. We encourage all prospective students to think about their strengths – which subjects they enjoy, are successful with and their preference in terms of assessment. Students will have opportunities to talk to teachers, tutors, Post 16 students as well as parents for advice.